"Sampath Speaking" - the thoughts of an Insurer from Thiruvallikkeni: Akhtar tries to stir controversy – but Sachin Tendulkar would stand tall ever !! Akhtar tries to stir controversy – but Sachin Tendulkar would stand tall ever !! The primary trait of a writer is that he expects a larger group to read his articles and respond back. Nothing gives him greater pleasure than a positive feedback of some who have read the articles in their entirety. The commercial World is different. Modern day cricketers have made much money but still – they would still try to sell their experiences and encash that opportunity. There are some greedier still who would like to arouse some controversies only to ensure that they get wider publicity and make their books sell more and earn more money… after all money counts in whatever form and gotten in whatever ways !! Many cricketers have written and published ‘autobiograpy’. Controversially Yours of Akhtar priced at Rs.499/- is trying to raise lot of dust in search of cheap publicity. Akhtar used to run in fast and bowl fast but was never straight and many a times way away off the target, sometimes hitting his own people. Some of his taunts include ‘“Everybody match-fixes, tell me one country that doesn’t,” he said. “Ball tampering is a common and rampant art, I learnt it from my heroes Wasim Akram and Waqar Younis.” “Sachin Tendulkar was scared of me, I could smell his fear when I ran in to bowl.” Shoaib also took a pot shot at another legend, Rahul Dravid, clubbing him with Sachin when saying that they were not match winners. Suffering with cramps, Sachin blasted a great 98 off a mere 75 balls and when he left India needed only 97 in 22 overs, which they got in style. India won that match with six wickets and 26 balls to spare, thus maintaining their 100% win record against Pakistan in World Cup matches. In that context Shoaib finished with figures which he would not reveal in his book or anywhere – 1 for 72 in 10 overs. You can understand his frustration; his relations with his team mates was never good and at a time when he thought money would come to him, there is no place for him in IPL. After a lucrative contract in one of the club teams of India is what he has been longing for ! that is too apparent when his ire is directed at Lalit Modi accusing of him cheating. After all, it was the same Lalit Modi and Shah Rukh khan who got him a contract for IPL. On 21st Jan 2000 in Carlton & United Series - 7th match (ODI 1543), Sachin opened and scored 93. On 16th Mar 2004 at Rawalpindi (2nd ODI of the series) – Sachin lighted the stadium with audacious 141. On 25th July 2004 at Premadasa Stadium in Asia Cup 10th match, Sachin made a delightful 78. A few days later on 15th Nov 2007 at Gwalior, Sachin cracked 97. Remember these are the statistics involving Shoaib Akhtar against Sachin and not his overall against Pakistan. 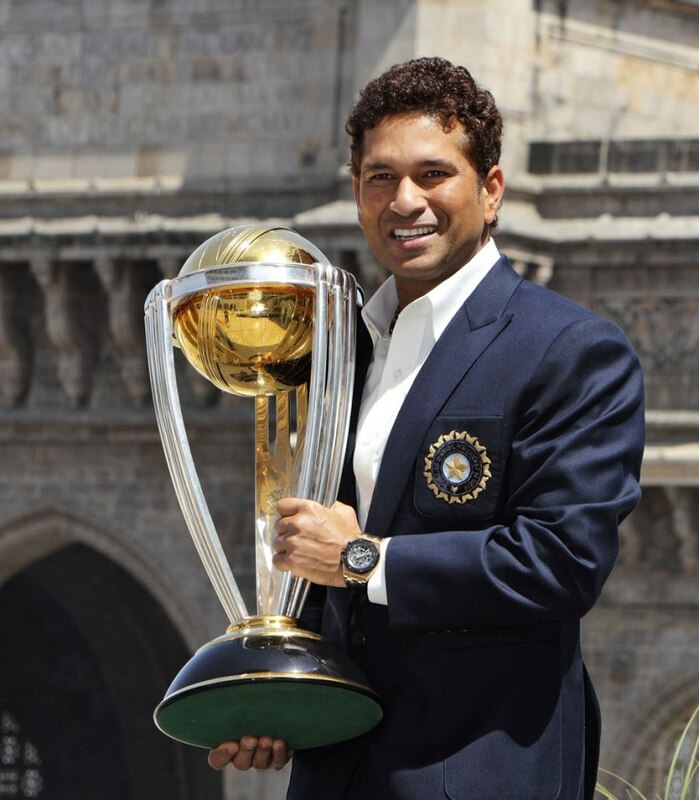 “Sachin is the greatest batsman in the game, and if he comes out with something like that, it's no surprise. I was the one who got him out first ball when I was a nobody [in the Asian Test Championship, 1999]. And if he smashes me it doesn't mean Shoaib Akhtar is finished. Yes, we make strategies, and I make a strategy for the whole team rather than only for Sachin. Obviously, he is a key player and it's always an advantage to get him out fast. I had a strategy at Centurion too, but I was unfit. I had a problem with my knees and went into the game after having taken six injections. My entire right leg was numb and I was only about 40 per cent fit. It was just a bad day for us. It was bad being hit for sixes. It was just bad to lose in that way. They asked me to play, and they made me play, and I had to play for the sake of my country.” - lamentation, more than speech, Akhtar – and you continue to do the same now also !! !